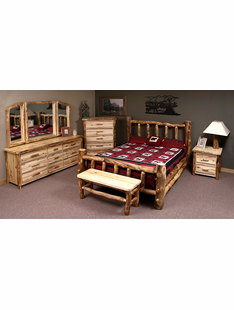 Our Furniture Collections feature a wide selection is stocked with beautifully crafted furniture items for your bedroom, dining room, living room, office, or bathroom. 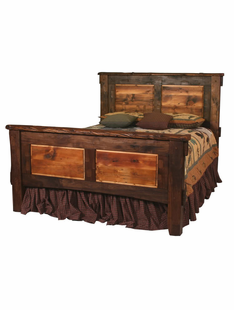 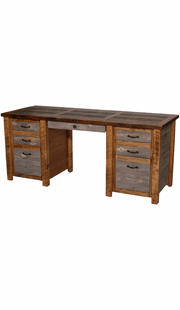 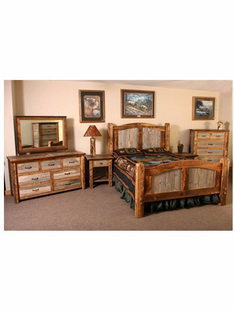 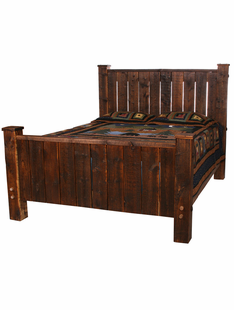 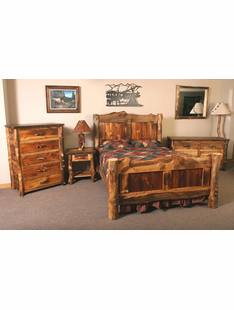 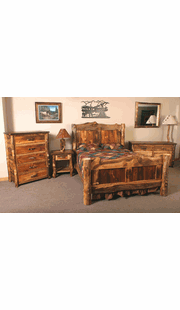 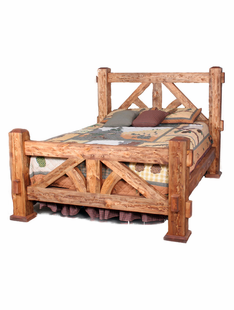 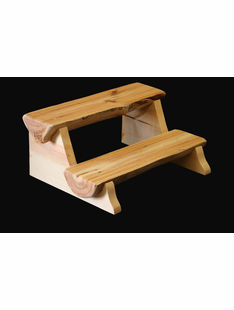 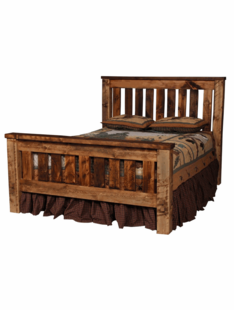 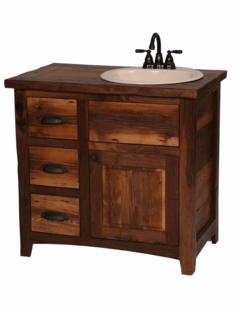 We also offer rustic home furniture for well-known brands like Rustic Walnut, Weathered Timber, and Rustic Heritage Furniture. 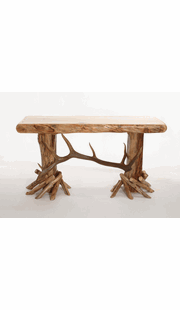 From TV consoles to coffee tables, enhance the look and feel of your living room with the beautiful collection by Rustic Heritage Furniture. 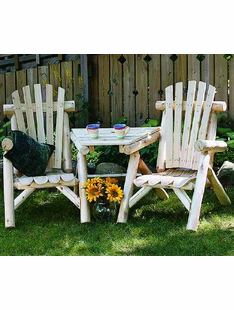 When the weather cools down in the summer, our rustic outdoor furniture is perfect for lounging outside and enjoying a tall glass of lemonade. 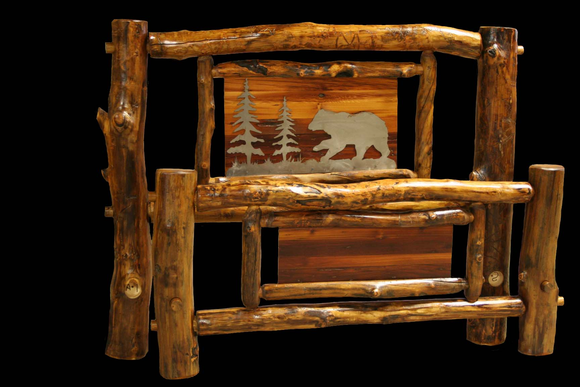 And once the temperatures start to drop and outside becomes a white flurry, The Burly Bear is also stocked with a variety of entertainment furniture that is both multi-functional and also a great style piece for any home. 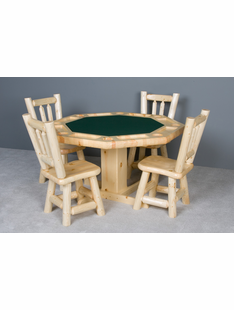 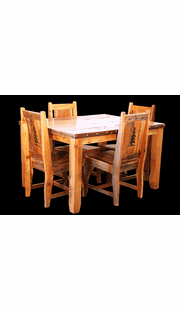 Our rustic poker table can be used for a game of poker or flip over the top to convert it into a dining table.